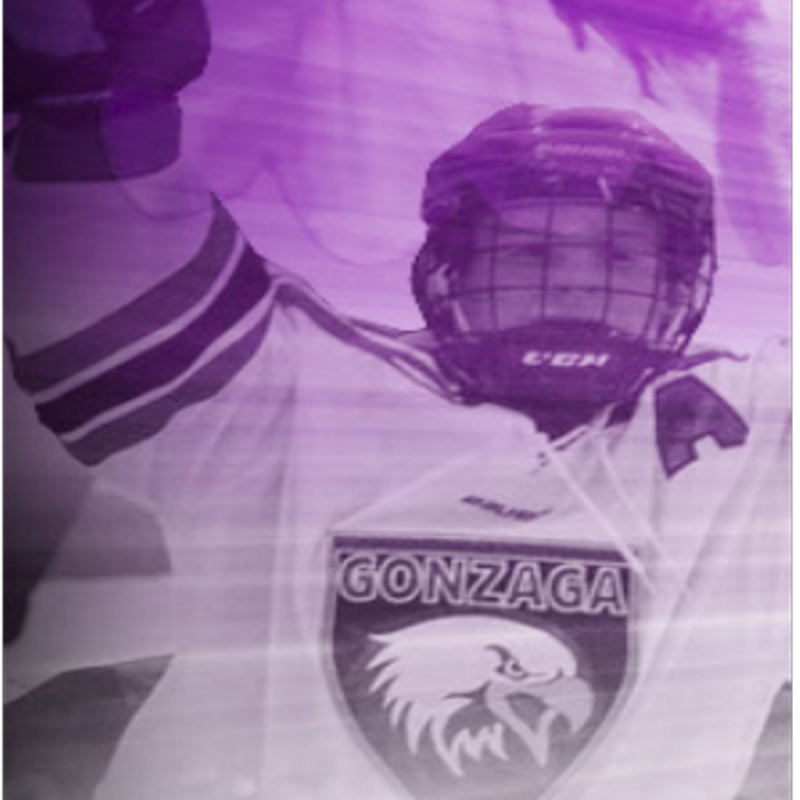 Welcome to gonzagaathletics.com. 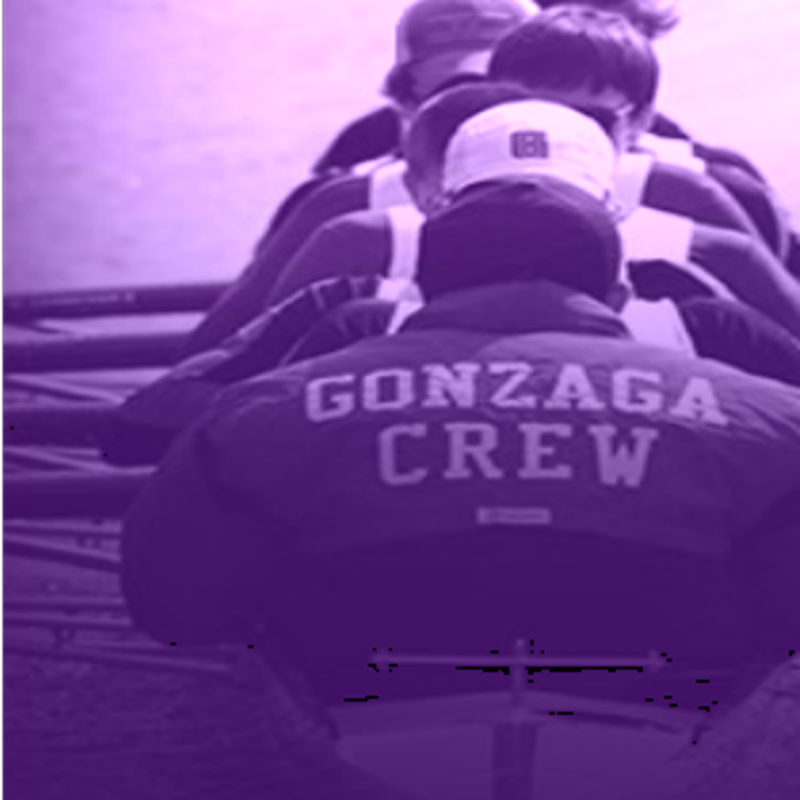 This website is the home of the Gonzaga College-High School's hockey and crew teams. Please click on either the tab to your left or at the top to visit the sports page of your choice.